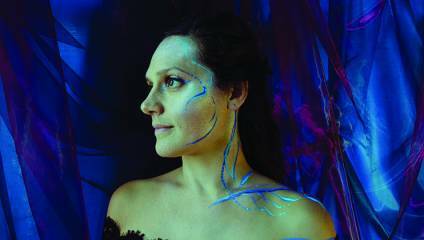 A collaboration inspired by Janáček’s string quartet Intimate Letters with a memorised performance of the piece followed by the première of a new work created by violinist Rakhi Singh and pioneering electronic musician Vessel. The combination of acoustic instruments and electronics will scatter sound to all corners of the darkened hall enveloping the audience in a contemporary response to a ground-breaking masterpiece. Family Fun at Harbour Park!